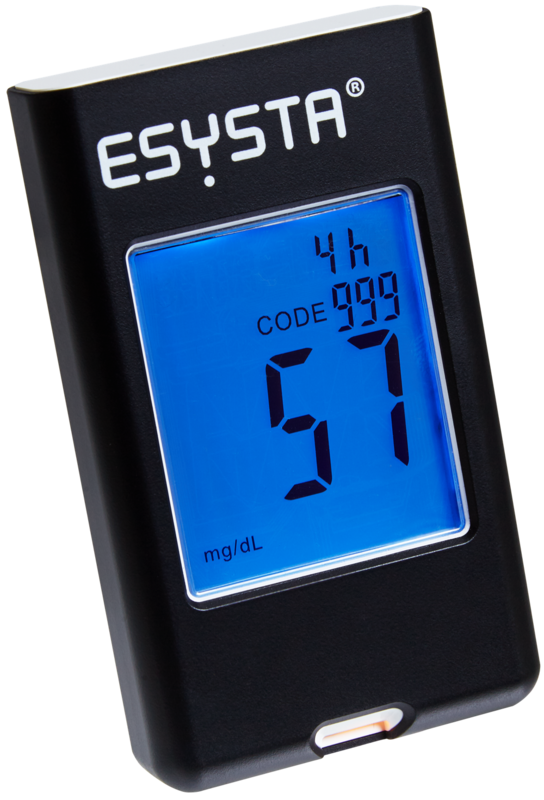 The easy-to-operate blood glucose meter transmits measured values and entered bread units fully automatically to the ESYSTA Basis. The ESYSTA Lab and associated test strips satisfy the latest ISO standard 15197:2013 (valid since 1 June 2016). 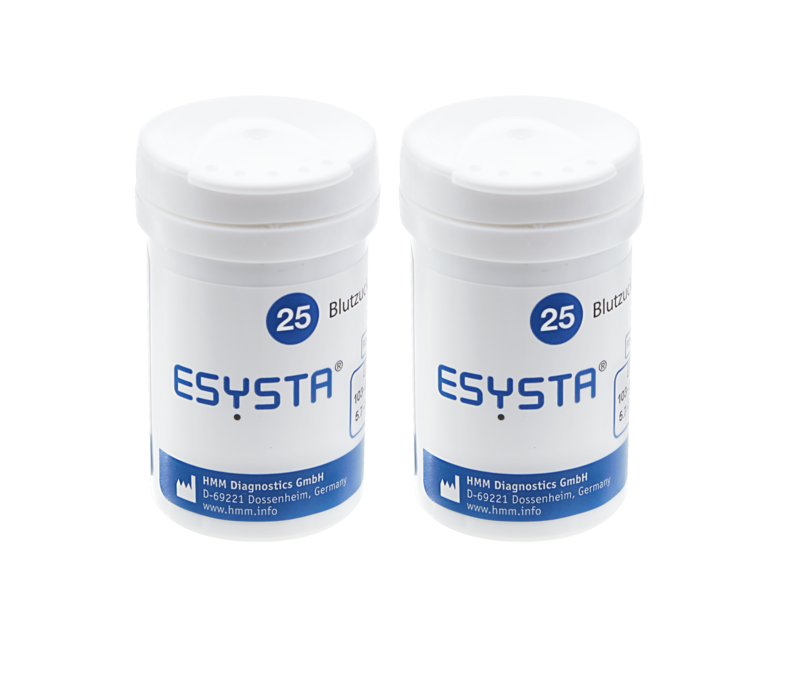 We can send you replacement batteries for your ESYSTA Lab free of charge. Simply order them by calling +49 (0) 331 979 3480-0!